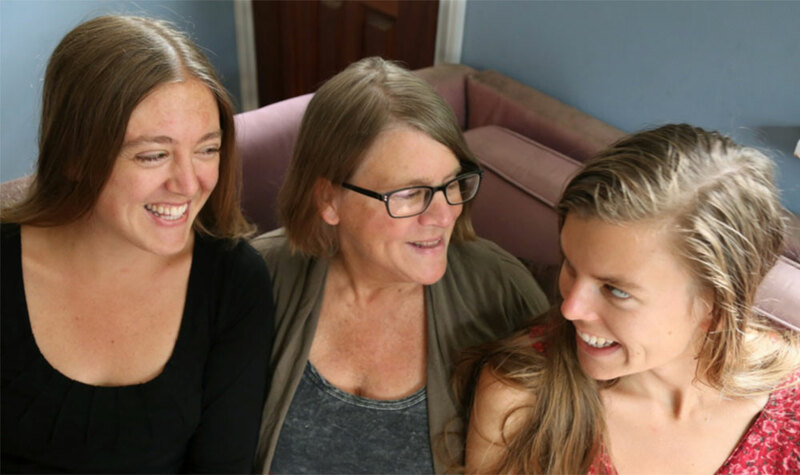 Kith&kin, a musical trio comprised of singer-songwriter Ivy Mairi, her sister Martha Farquhar-McDonnell and their mother Kathleen McDonnell, has its roots in their home base on Toronto Island. Through singing together at countless community gatherings and celebrations over the years, and with the help of instinctive family harmony, Kathleen, Martha and Ivy developed their characteristic style, using close harmonies and spare instrumentation to create haunting arrangements of the music of Appalachia, the British Isles, and other traditions. The trio’s first CD, Yet Will I be Merry: Carols and Songs of the Season, is a bracing antidote to shopping-mall Christmas muzak. It was recorded in 2008 at St. Andrew-by-the-Lake, a historic and beautiful church on Toronto Island, where the trio had performed many times at the annual Island Wassail holiday celebration. 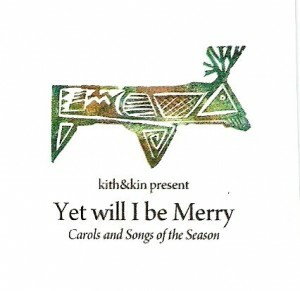 In 2009 they launched a mainland version, the kith&kin Holiday Wassail, at the Music Gallery in downtown Toronto. The annual sold-out show is a community celebration that has become a tradition for many families and music lovers in the city. For the Holiday Wassail, kith&kin enlists the voices of an eight-member choir, many of whom they first met at monthly Toronto Shape-Note singing gatherings. 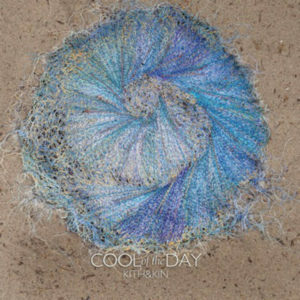 In 2014 kith&kin released their second CD Cool of the Day, again recorded at St. Andrew-by-the-Lake church. The album features songs about water, and was named after the powerful enviro-hymn by influential American folk singer Jean Ritchie. In addition to their annual Wassails, kith&kin performs regularly in Toronto – including performances at the SING! Festival in the Distillery District, Montgomery’s Inn, Nuit Blanche, Harbourfront and Burdock Music Hall. In July 2015 they created The Hollow Square, an innovative music theatre production that played to sold-out audiences at the Toronto Fringe Festival.